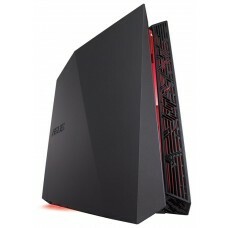 If you are a Desktop Computer lover and also obsessed with the Brand Asus then here at Star Tech you can find your favorite Asus Desktop with less hassle. 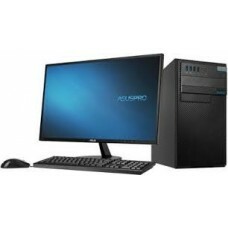 We have a range of Asus computers at the most exclusive prices in Bangladesh. 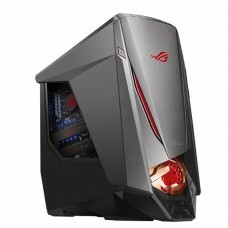 Check out our website to know about the latest Asus Computers and also get a chance to buy those at the lowest price in Bangladesh. 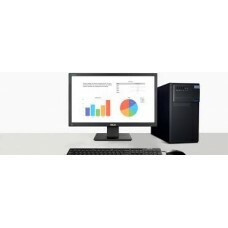 Our Asus Desktop series come in various configurations like dual core to core i7 that can easily fit right into your requirements. 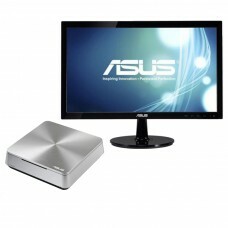 So you can easily compare and choose the right Asus computer for you in Bangladesh. Browse through our huge range and find your favorite one!